The coffee farm Alto do Caparaó, Matas de Minas region is one of the most height altitude mountains above 1.200 meters where coffee is produced in Brazil. 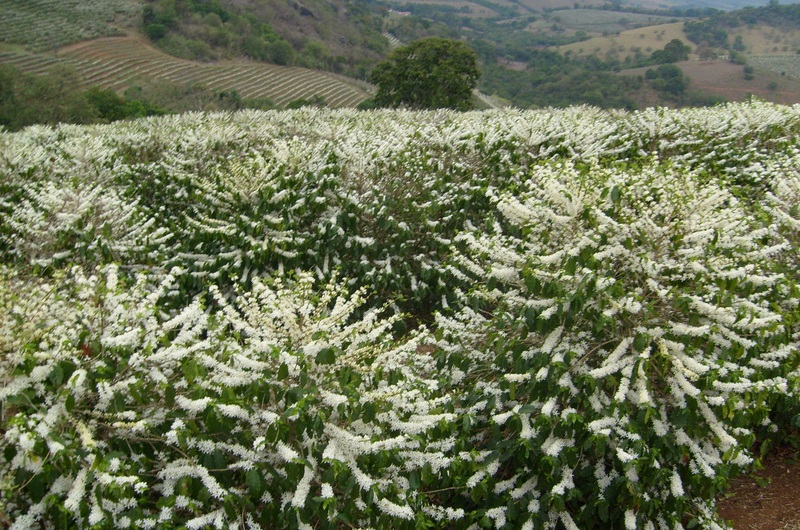 The Matas de Minas Region is a specialty coffee origin producer composed by 63 very small cities in the area of Brazilian Atlantic Forest at the east of Minas Gerais State – Brazil, on the border with the state of Espirito Santo. The artisanal handmade quality results in great flavor and fruity coffees. The Laje farm is located in the city of Varginha, south region of Minas Gerais, a traditional and recognized area for producing high quality coffee. 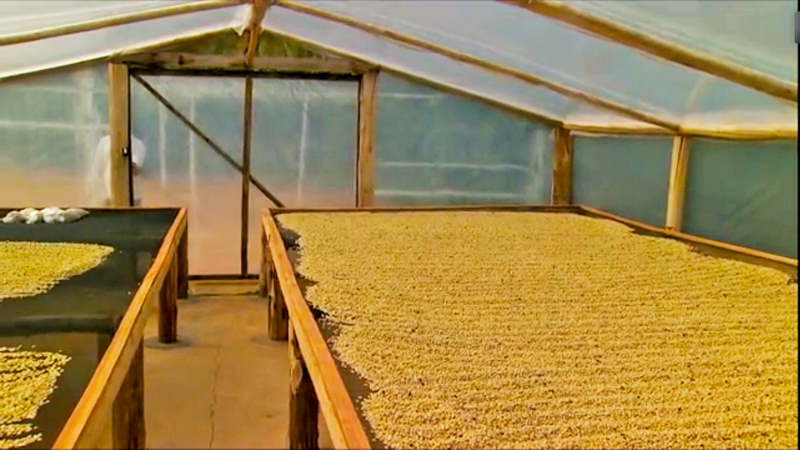 It’s a family farm with an average annual production of 4,000 arabica coffee bags. The farm production is divided in 70% natural process and 30% in semi washed beans. The farm is certified UTZ, Fair Trade and 4C. 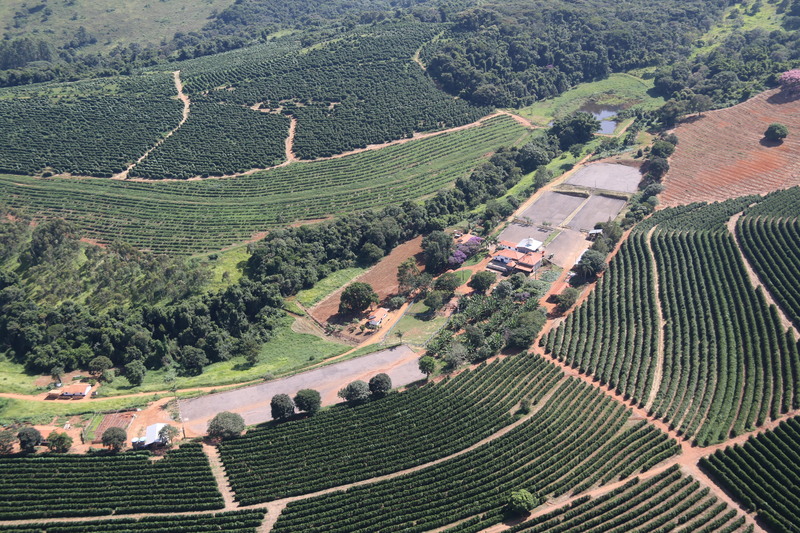 The farm Gericó is also located in the city of Varginha, Minas Gerais in a 1.000 meters altitude height, and produces approximately 2,700 bags per year. Most of the coffee is produced on the Natural process. The varieties are: Mundo Novo, Yellow Catuaí, Red Catuaí, and Bourbon red and yellow. The farm the certifications of UTZ, Rain Forest, and Fair Trade. 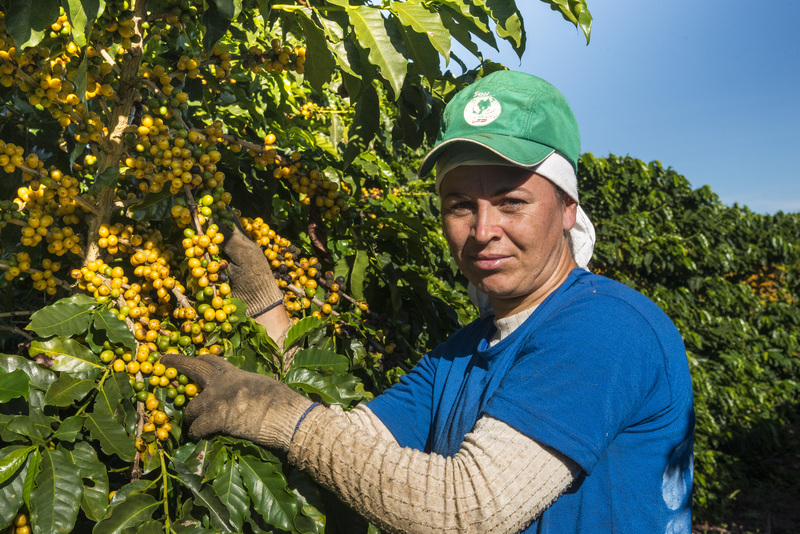 Due to the cost of production and area restrictions, the organic coffee have specific producers in each region. Consult our prices and quantities of organic coffee. We’ll be pleased to ship to you free samples to your cup tasters. We can consolidate on the origin a number of different micro-lots to complete a full container of only organic coffee, as the containers must be exclusive of organic.